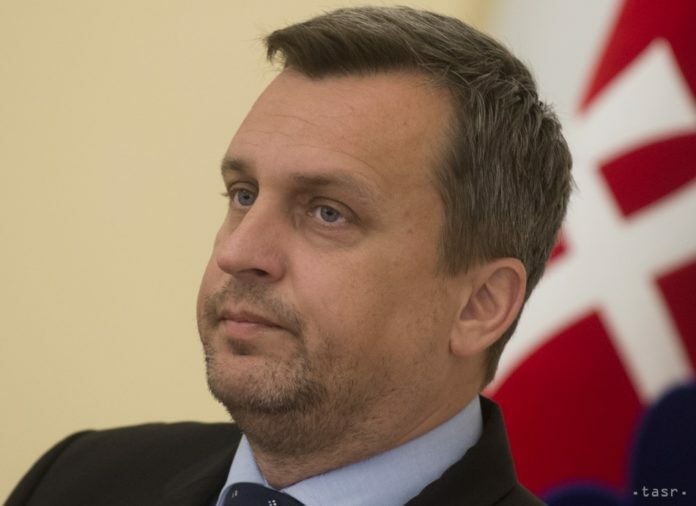 Bratislava, November 21 (TASR) – Parliamentary Chair Andrej Danko (Slovak National Party) weathered a no-confidence motion on Wednesday and will remain in his post, TASR learnt on the same day. A total of 61 lawmakers voted for Danko’s ouster, with another 26 against and one MP choosing to abstain. 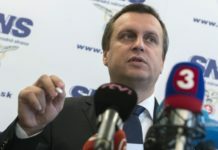 The opposition attempted to dismiss Danko from the helm of Parliament over the case of his rigorous thesis. Danko defended himself at the session, maintaining that he met all the prerequisites at Matej Bell University (UMB} and rejected the allegations of plagiarism. Danko conceded that his rigorous thesis is not a scholarly work, there are no such aspirations for authors of such works. He pointed out that the UMB rigorous commission accepted his defence of the paper without any objections.